A Tag With Heart – Vicki V.
Lion Cake – Stacey C.
Kizza, you raked it in! Congrats!! 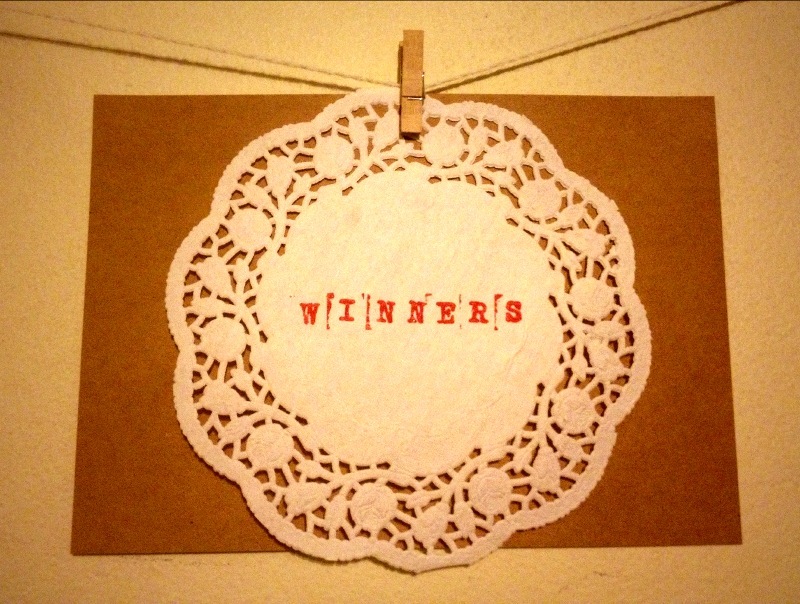 Carolyn, did you win one of your own creations? !